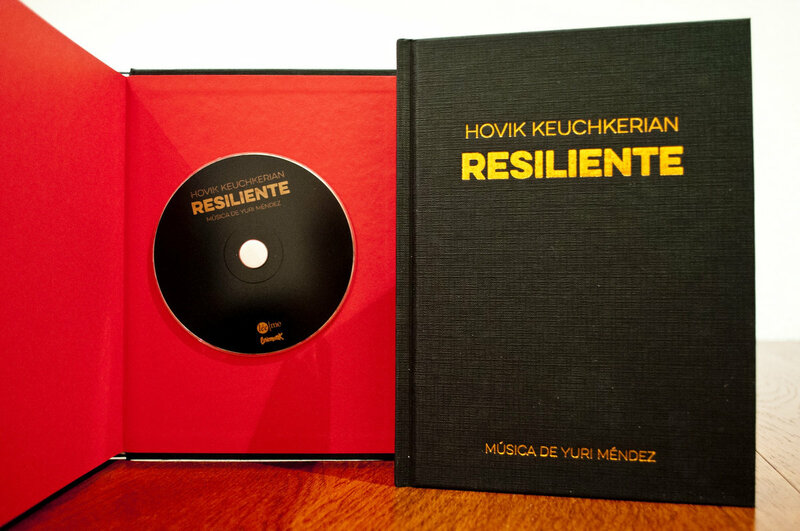 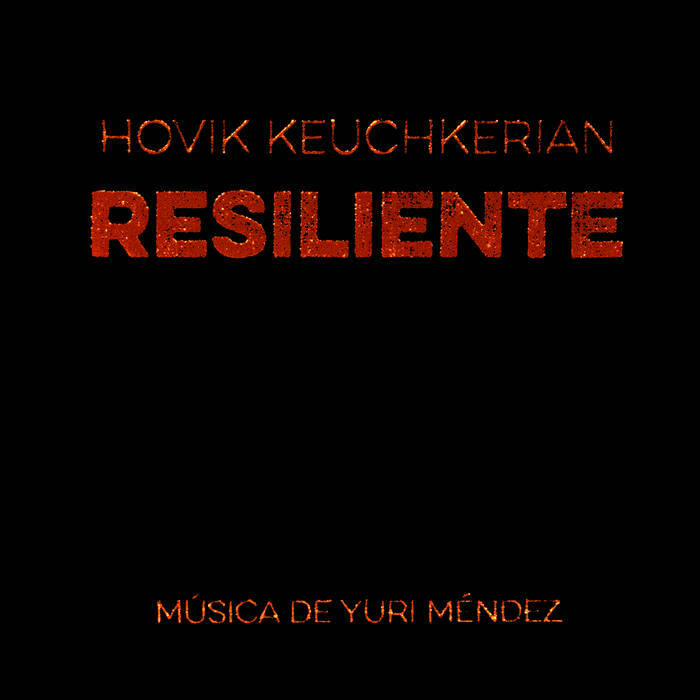 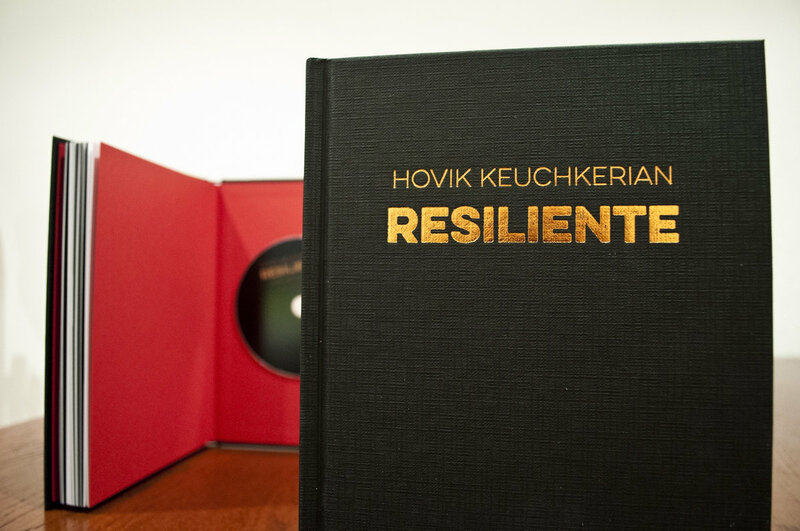 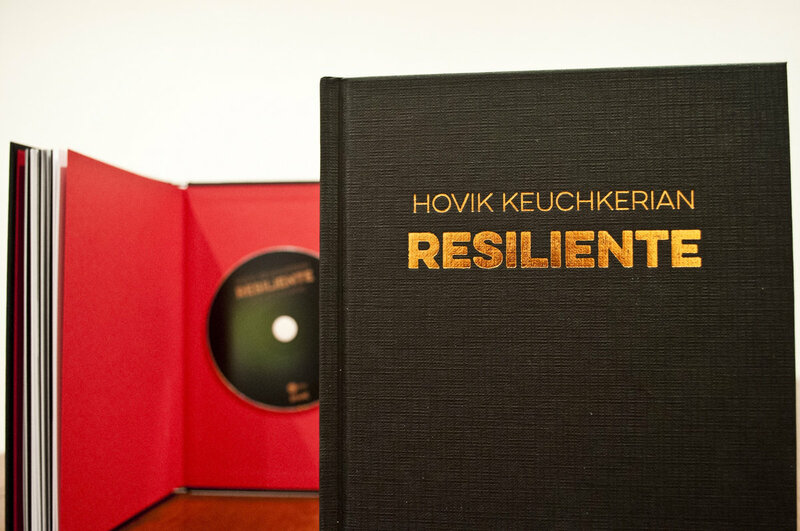 "Resiliente" is a CD-Book of poetry written by Hovik Keuchkerian and music produced by Yuri Mendez (Pajaro Sunrise), with the collaboration of Pedro López and Javier Jiménez, members of the Barrunto Bellota Band. 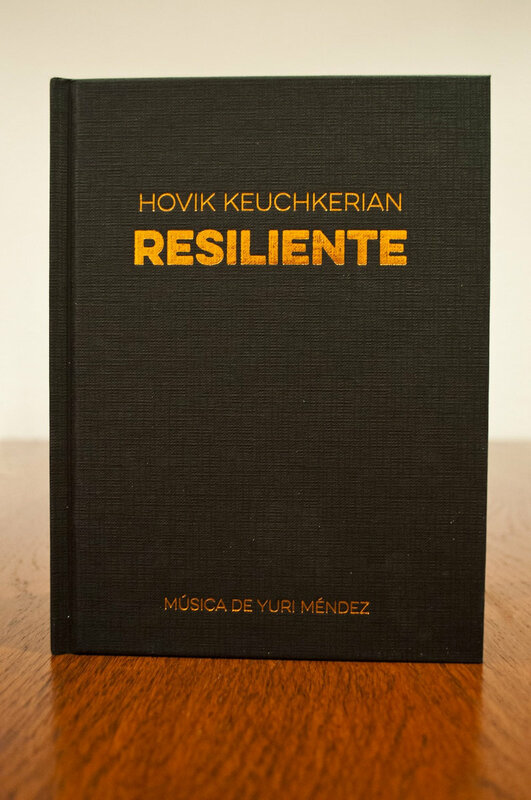 The two protagonists are unclassifiable artists: Hovik Keuchkerian has been a Spanish champion heavyweight boxer, comedian, poet and Goya-nominated actor. 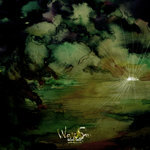 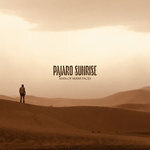 Yuri Méndez (Pajaro Sunrise) has fans all over the world and is an expert at creating the soundtrack to other people's stories. 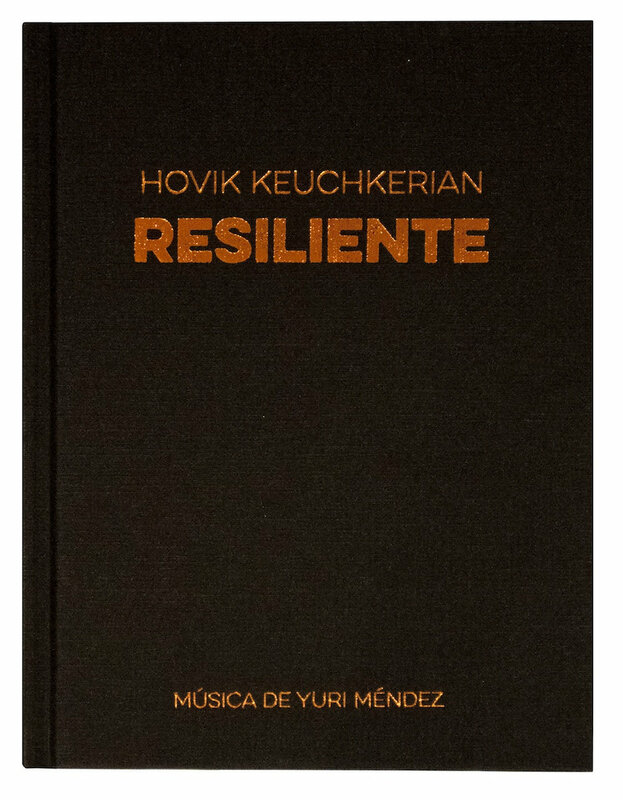 On "Resiliente", Keuchkerian's poetry and Méndez' music come together to create something raw, beautiful and unexpected. Includes unlimited streaming of Resiliente via the free Bandcamp app, plus high-quality download in MP3, FLAC and more.